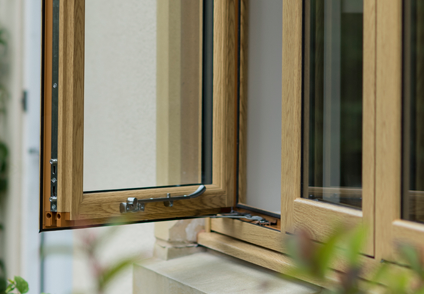 Flush sash windows specialise in capturing the aesthetic of beautiful timber joinery. 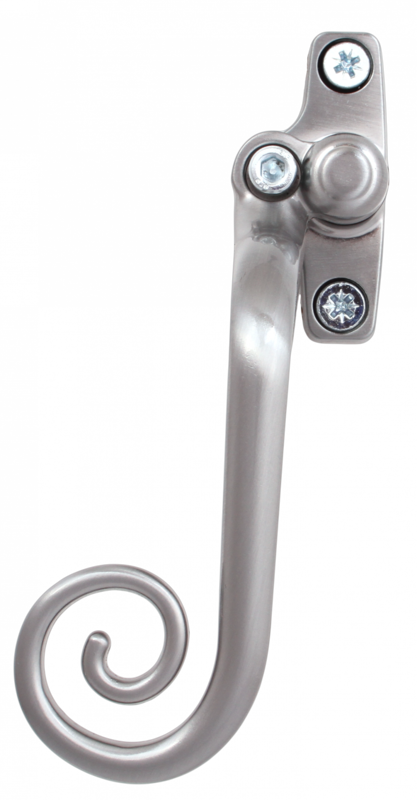 This offers a distinguished, endearing look that is sure to be a wonderful addition to any home. 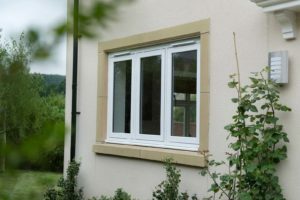 Despite their traditional appearance, our uPVC flush sash windows utilise a contemporary design to achieve modern standards of performance across the board. 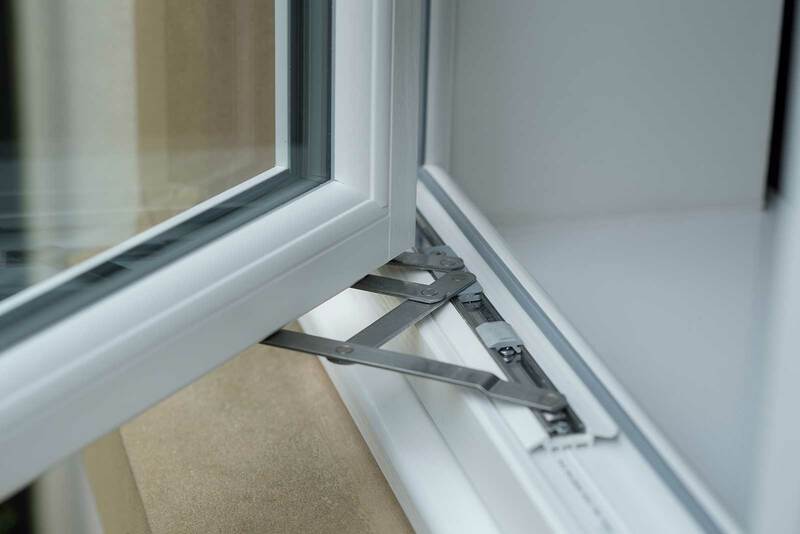 Featuring the high performance uPVC profile from Deceuninck, our flush sash windows feature a design that is built on innovation and intelligence. 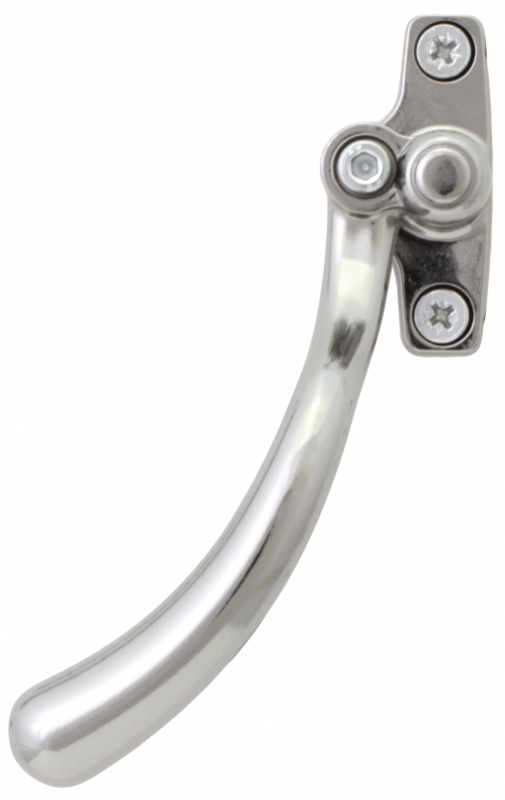 Enjoy a classic look that’s been brought into the modern age. 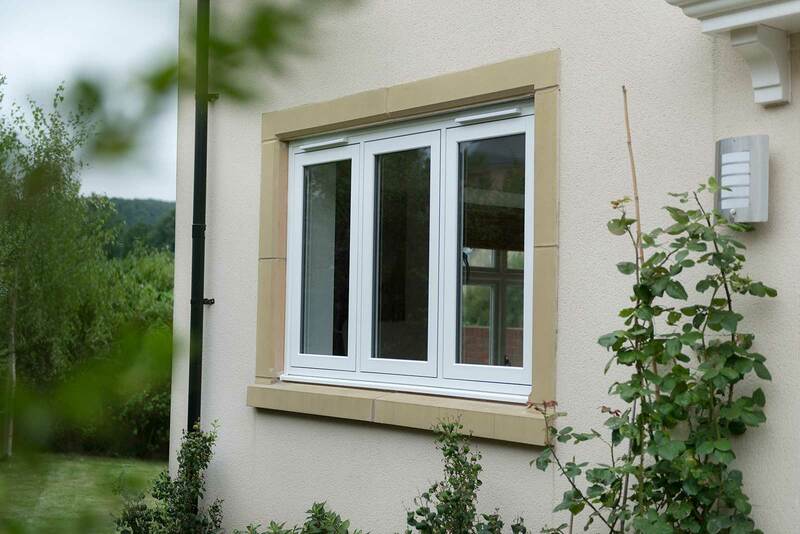 Flush sash windows are a high quality way to capture a classic timber appearance for your home. The flush sash design features sashes that sit perfectly flush with the frame of the window, resulting in a beautifully neat finish. As a beautiful combination of both function and form, our flush sash windows combine tradition with innovation to offer you more. Enjoy a classic look that excels in thermal efficiency, durability and security. 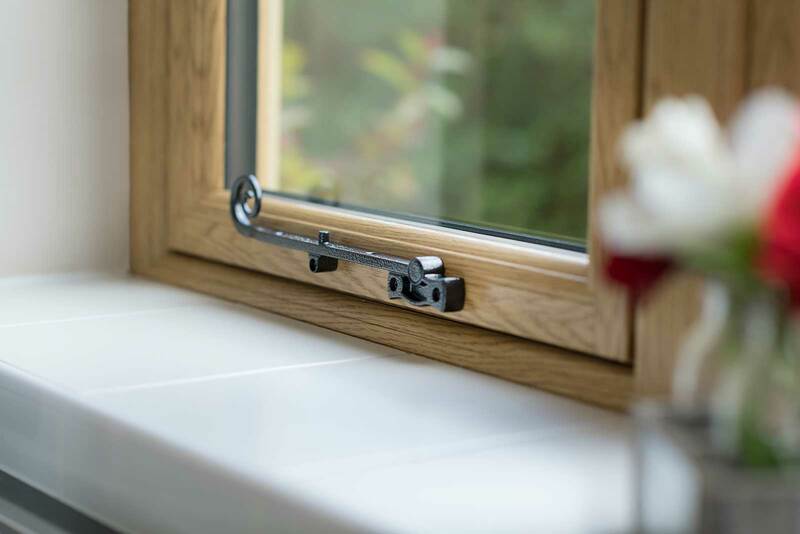 Consisting of luxurious equal sightlines as well as a range of traditional hardware, our flush sash windows feature an aesthetic that consistent down to the detail. 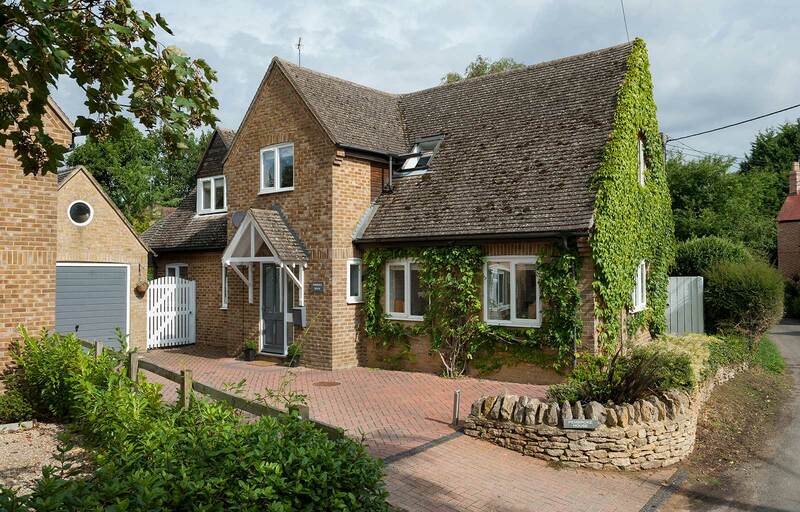 Don’t settle for less and outift your home with windows that go above and beyond. 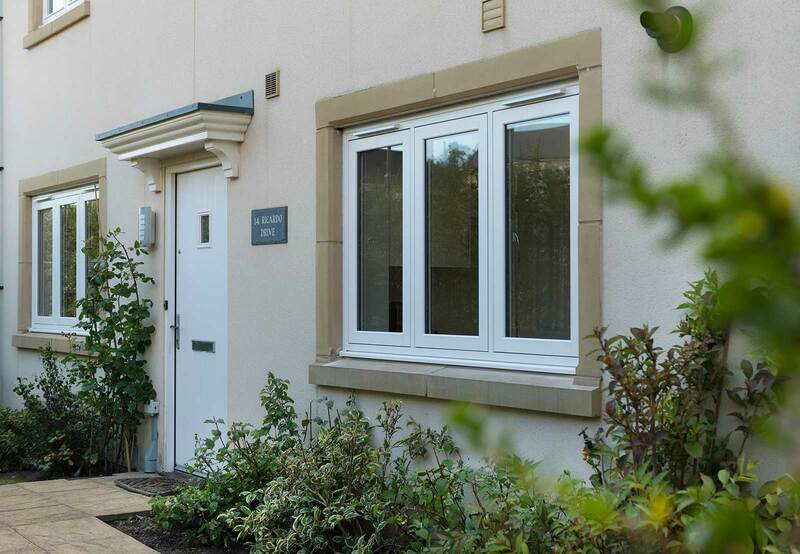 Our flush sash windows combine a highly robust profile with high security multi-point locking systems to ensure an outstanding degree of security is maintained across the whole window frame. 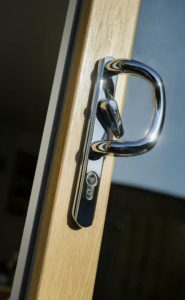 Keep intruders at bay with a high quality design. 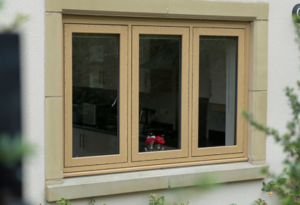 Maintaining modern standards of performance, these windows offer exceptional standards of thermal efficiency and weather proofing. This eliminates draughts and allows you to enjoy lower heating bills. 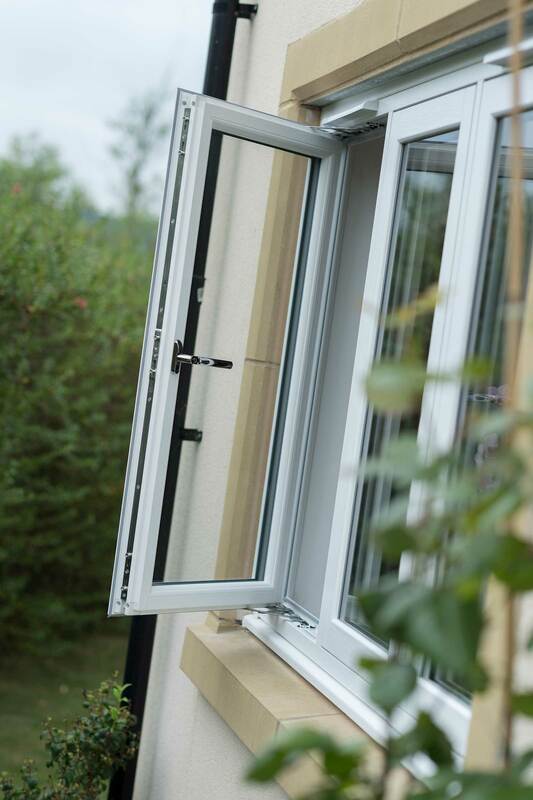 Keep noise pollution to a minimum with flush sash windows that are designed to perform. 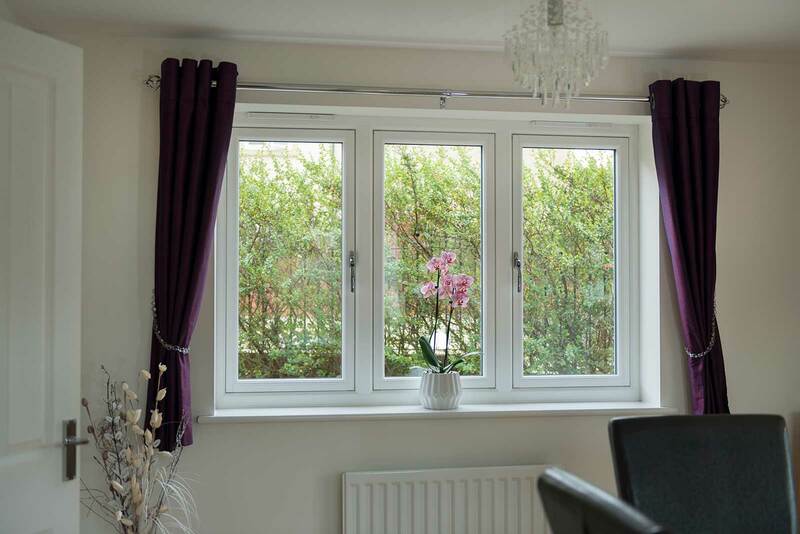 You can opt between double or triple glazing to maximise the amount of unwanted noise you keep out of your property. Enjoy peace of quiet and peace of mind, today. 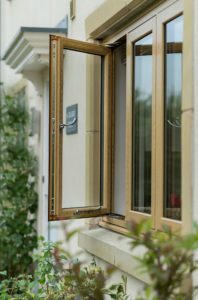 We utilise external contours to make sure our entire flush sash windows range is fully in keeping with the aesthetic of period properties. This also means that they are able to meet the requirements of most conservation area officers, although this will need to be validated with your planning or conservation officer. 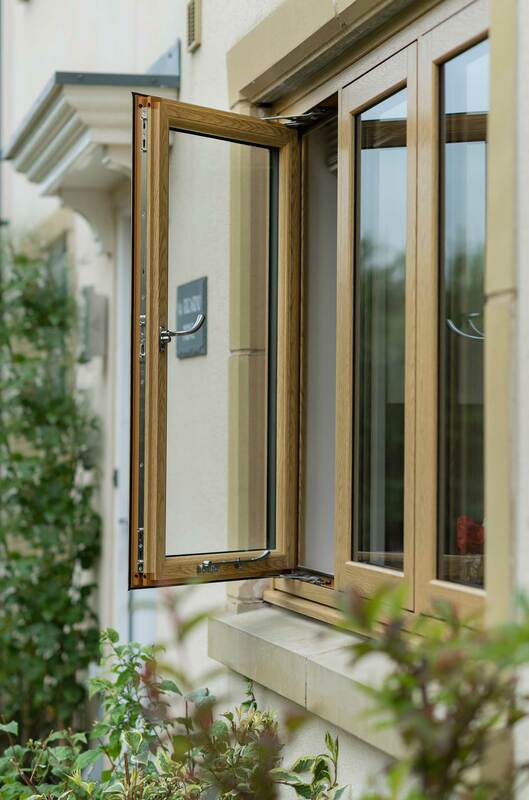 To ensure the ultimate traditional appearance, you’ll be able to decorate your flush sash windows in a range of beautiful woodgrain foils in 26 different colourways. 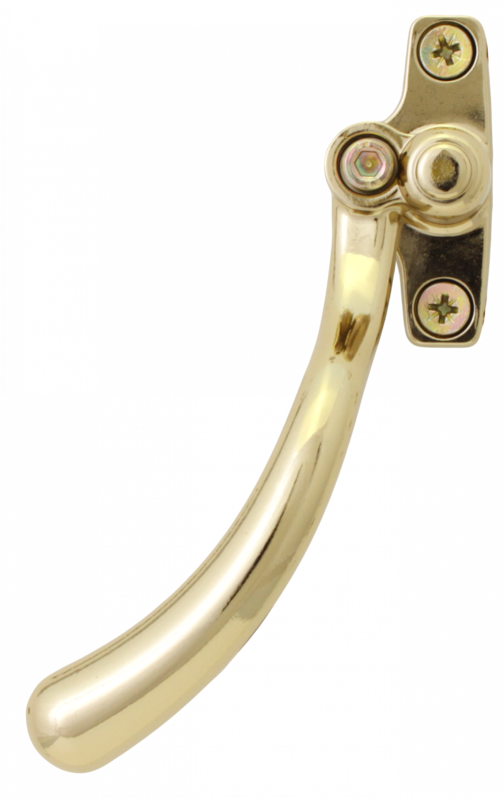 All of these colours are inspired by nature to ensure they harmonise perfectly with your home. 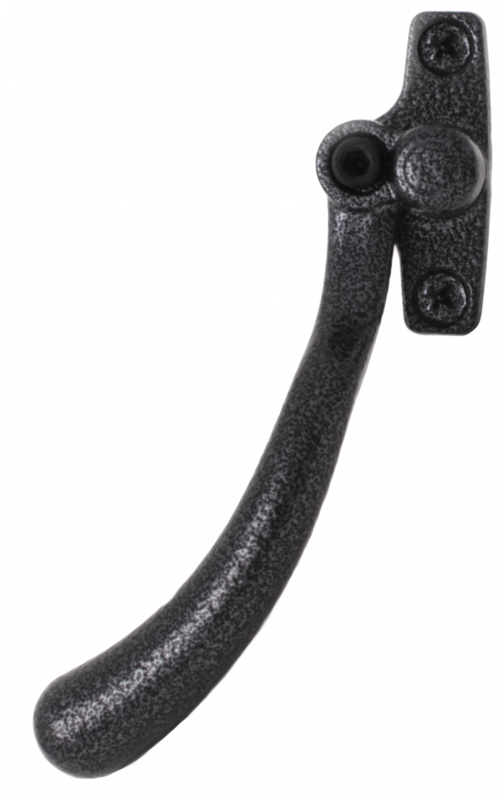 They are also accompanied by a 10 year manufacturer’s guarantee to ensure satisfaction that lasts. Our online quoting engine allows you to get a free, instant and highly competitive online uPVC flush sash windows quote with complete ease. 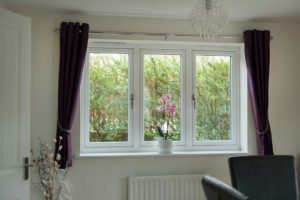 Outfit your home with the very best, for less, by getting a quote today! 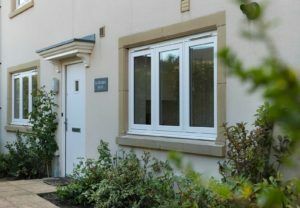 Alternatively, we also have an online contact form that will allow you to speak to a member of our professional and helpful team. We’ll be more than happy to answer any questions you may have about our windows or prices.